Just a short drive north of Orlando, The Hourglass Brewery of Longwood, FL has been busy. 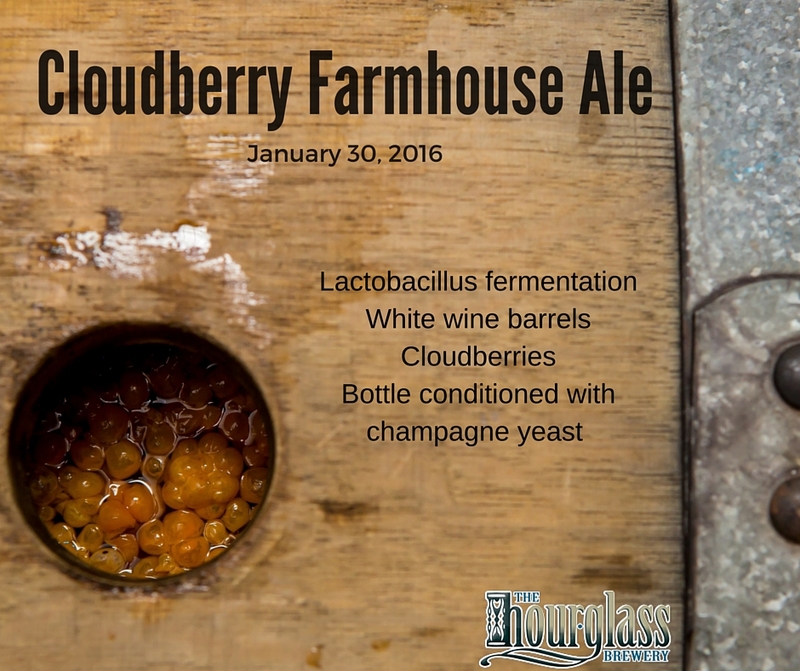 The brewery is set to release Cloudberry Farmhouse Ale on Saturday, January 30. This release is the fourth bottle from the brewery, and the third in as many months. 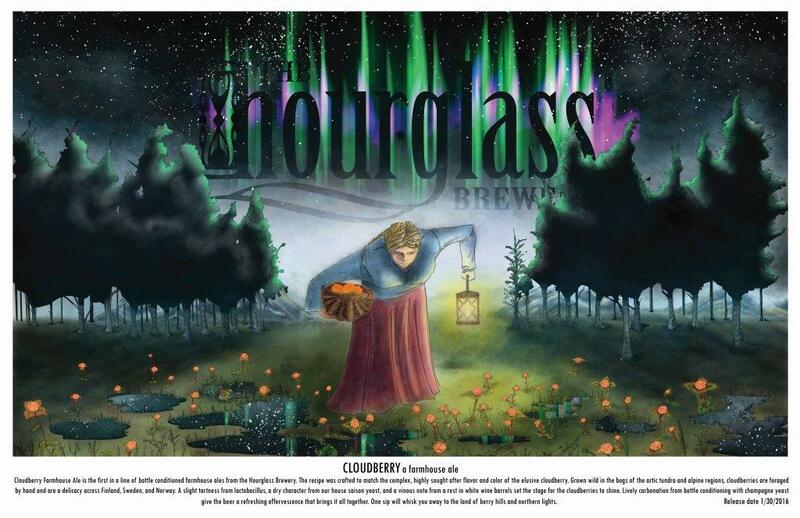 According to a statement from the brewery, Cloudberry is the first beer in a line of bottle conditioned farmhouse ales that the brewery has scheduled for release in the near future. Cloudberries are not a typical fruit that we hear of much in the States, but they are well-known across Europe and considered a delicacy in Norway and Finland. Cloudberries are sometimes used in liqueurs due to their high sugar concentration. The flavor profile of the berry when eaten off the plant is describes as something similar to a sour apple with dry characteristics of a dry Riesling white wine. 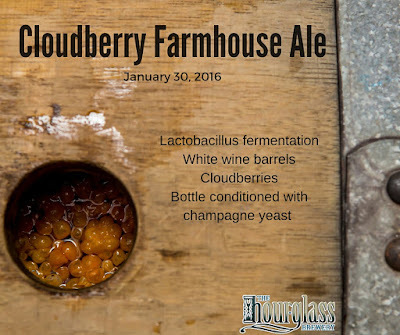 Cloudberry Farmhouse Ale is brewed to have a slight tartness from lactobacillus, a dry character from our house saison yeast, and a vinous note from a rest in white wine barrels set the stage for the cloudberries to shine. Lively carbonation from bottle conditioning with champagne yeast give the beer a refreshing effervescence that brings it all together. The Hourglass Brewery is open seven days a week. To check them out, visit thehourglassbrewery.com or their facebook page.